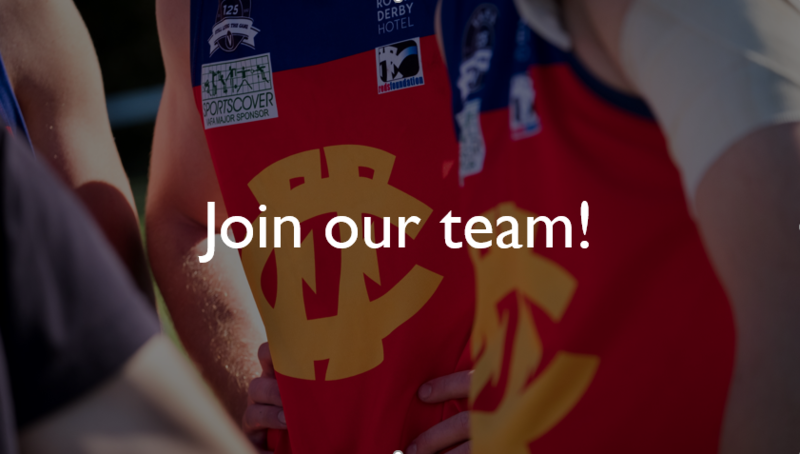 To nominate for a director position, you will need to be a paid-up member of the Fitzroy Football Club (memberships can be purchased online), complete a nomination form and have it proposed, seconded and signed by two other financial members of the Club. The completed form (signed, scanned and emailed) will need to be with Company Secretary, Bill Atherton, by midnight Saturday 10 November. 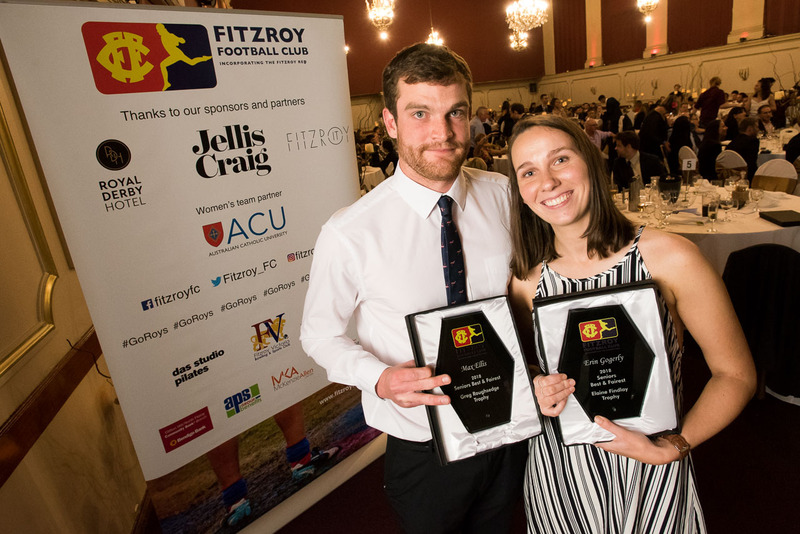 Fitzroy swingman Max Ellis won back-to-back Greg Roughsedge Perpetual Trophies, when he was announced the Fitzroy senior men’s best and fairest in a premiership year. Meanwhile, Erin Gogerly topped off an outstanding season, in which she finished top 10 in the VAFA Premier Women’s best and fairest, winning the Fitzroy-ACU best player award; the Elaine Findlay Perpetual Trophy. Congratulations once again to our 2018 best and fairest award winners across the club. The Redlow at the Regal Ballroom earlier this month was a wonderful night honouring our leading players who had performed both on and off field as outstanding representatives of our club. The full list of honours is now up on the website in a news story but also on the honour board. We've also published a photo gallery of images from the night. Enjoy. A number of opportunities to capture the premiership moments forever are now available. 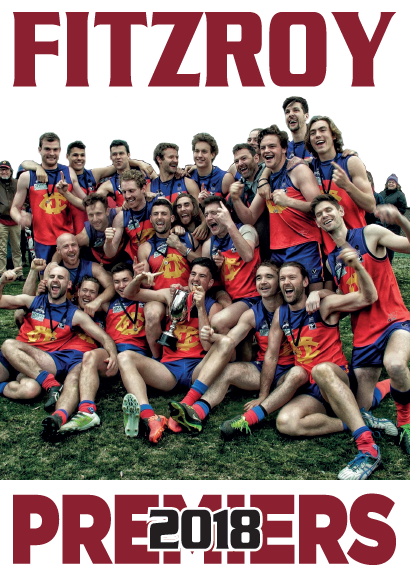 Fitzroy’s Company Secretary Bill Atherton has developed a Weg-like poster for fans who want to have a picture of the Fitzroy senior side with the Premier C premiership trophy, as captured by Phyllis Queally. The poster is available via the Fitzroy website for $15 (plus $5 postage and handling). 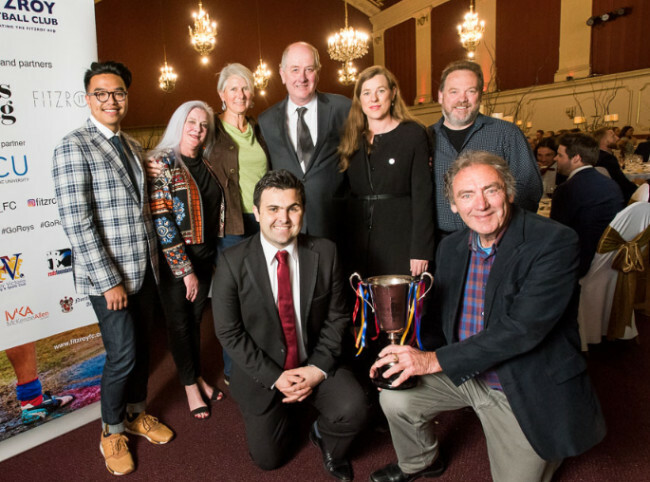 For those who may have missed the Redlow or the coverage, there was a very big announcement on the future of Brunswick Street Oval, which will provide enormous benefit to Fitzroy Football Club and the sporting clubs of the Edinburgh Gardens Sporting Community. Planning Minister and Member for Richmond, Richard Wynne MP, announced at the Redlow that if re-elected, the Andrews Labor Government would deliver $6.5 million towards a major upgrade of Brunswick Street Oval. Together with Mr Wynne, City of Yarra Major Daniel Nguyen and Chair of the Clifton Hill/North Fitzroy Community Bank Branch Jenny Farrer had already announced a commitment of $50,000 each – $150,000 in total – towards the planning, scoping work and design of proposed community facilities to benefit the sporting clubs of the Edinburgh Gardens Sporting Community and the wider Fitzroy community. Presidents of the Fitzroy Junior Football Club, the Fitzroy Tennis Club and Edinburgh Cricket Club were all on hand to hear the news of the larger commitment, which would enable them to fully realise a more permanent home and keep pace with the growth in demand and changing demographics, by delivering the new facilities. For the first time since 2015, the Board has taken the decision to increase membership prices for 2019, to assist with the rising costs involved in running the club. The new prices are now up online and annual renewal letters will be sent to all current members. Some additional benefits have been added to each of the membership categories to encourage greater game day engagement at Brunswick Street and we will continue to look at opportunities to expand on this offering. Thank you for supporting the club. We are in a positive financial position this year due to the generosity and support of our sponsors, members and donors. 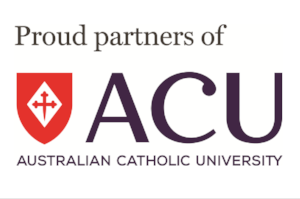 The Club is currently in the process of interviewing to fill a number of coaching roles including the Senior Women's Coach, Senior Assistant Coach and Under 19s coach. Keep an eye out for some announcements during November.